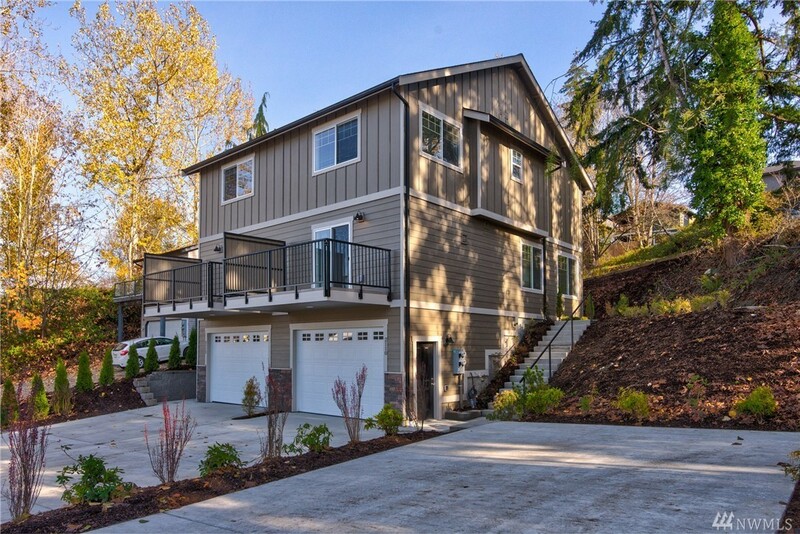 Brand New Duplex in Bellingham near Whatcom Falls. Each unit includes 2 bedrooms, 1.5 baths, individual garage and an extra room on the ground floor. Lots of parking, nice sized lot.